It's available for users with the operating system Windows XP and former versions, and you can get it in English. Its current version is 2.02 and it has been updated on 6/21/2011. Since the software joined our selection of programs and apps in 2011, it has managed to achieve 66.817 installations, and last week it achieved 38 installations. 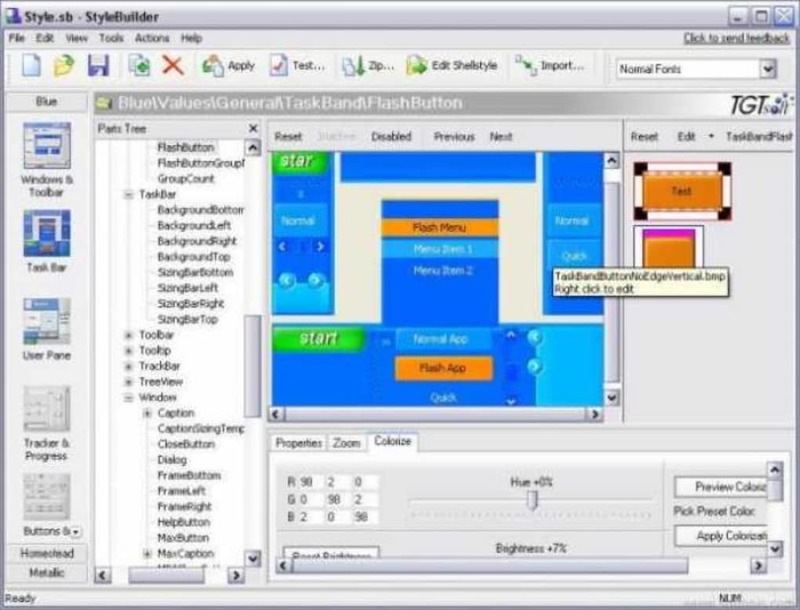 StyleBuilder is a light software that needs less storage space than average programs in the section Desktop customization software. It's a very popular software in countries such as United States, Indonesia, and Vietnam. What do you think about StyleBuilder? Do you recommend it? Why?